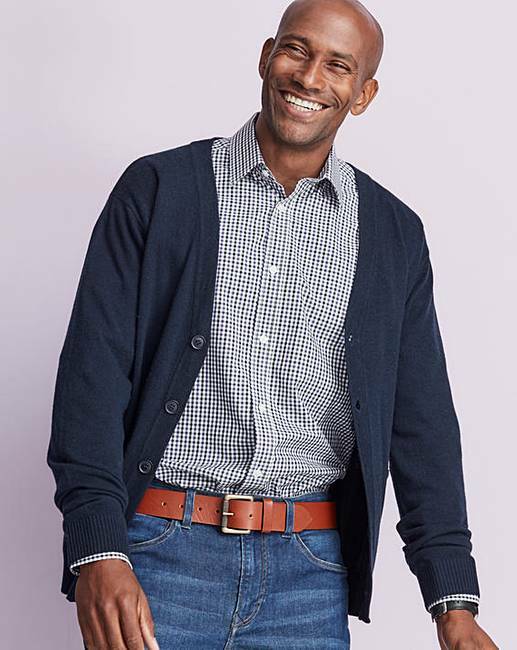 Navy Wool Mix Button Cardigan R is rated 4.7 out of 5 by 3. 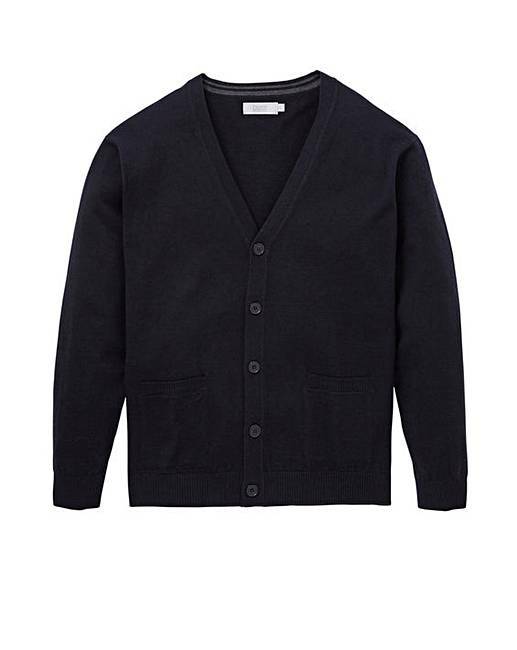 Wool-mix cardigan features button front, two pockets, ribbed cuffs and hem. Rated 5 out of 5 by PG 30 from Impressed First time I have bought from JD Williams. The price and quality of the garments really exceeded my expectations. Delivery / web site etc also top class. Will definately be buying again. Rated 5 out of 5 by Eileen P from Looks quality Got cardigan in navy my husband liked it so much he asked for the grey.